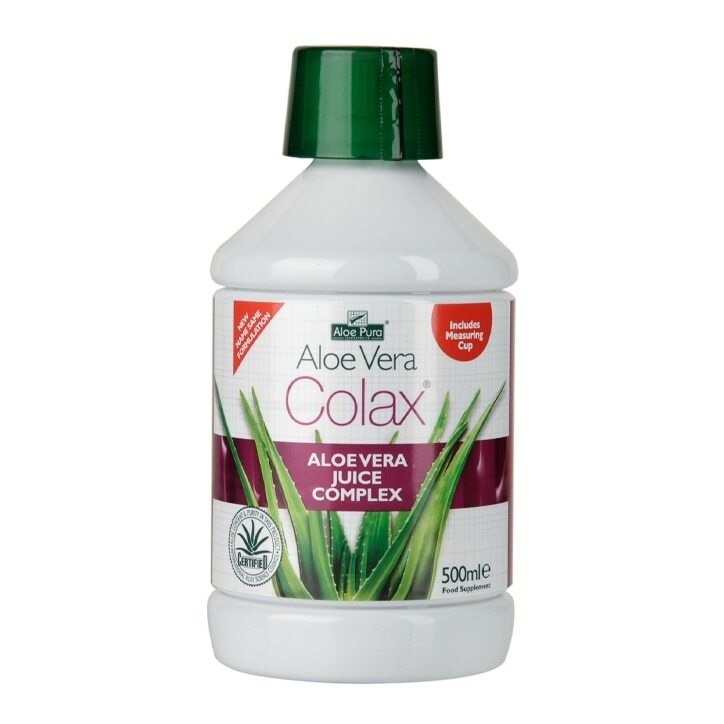 Aloe Pura Aloe Vera Colax Juice is rated 4.0 out of 5 by 10. Rated 5 out of 5 by Hasina from Aloe Vera colon cleanser Amazing product and very effective but couldnt have it on its own...better with juice. Rated 4 out of 5 by Jifmousse from Great quality Surprised that the taste of this product was quite acceptable without having to put juice with it. Have bought a similar product in Lanzarotte and this one was just as good. Will be ordering some more soon. Rated 3 out of 5 by witchintime from not for me When I first bought the one from the shop it gave me relief soon after taking it. But ordered a dozen online, and since have not found it as effective. Not saying it does not work, but maybe not strong enough for me, as I have had a long time bowel movement problem. Rated 2 out of 5 by attamara from been looking for product like this Been taking for over 3 weeks now & not noticed any difference. Rated 5 out of 5 by Anonymous from Good product Have use this product before and found it to be of benefit, not harsh and pleasant to take.